Find & Recover Lost Ethereum (ETH) - Bitcoin Recovery Co.
By storing your ethereum tokens in a wallet outside of a centralized coin exchange, you keep total control over your virtual currency. Your decentralized wallet safeguards your ether by allowing you to interact directly with the block chain while maintaining exclusive control over your keys and your tokens. Your virtual wallet also makes it easy for you to store, transfer, and retrieve ether tokens– as long as you do not lose the password that is necessary to access it. Unfortunately, if you lose access to your wallet, there is no one to help you because you are the person in total control who is responsible for your own security. This means if you have hardware or software problems, if your wallet has become watch only, if your currency doesn’t transfer properly to your wallet, or if you simply forget the password and can’t access your wallet any more, the ether tokens stored within the wallet could be lost forever. Ethereum has the second largest market cap after bitcoin and increased interest in virtual currencies has resulted in very strong demand for ether… which means that if you own ETH but cannot access it because of problems with your wallet, you may have thousands of dollars in virtual currency that is trapped and that you cannot spend or trade. If you find yourself facing this problem, Bitcoin Recovery Co. can help. Our ethereum recovery service offers something very different than other cryptocurrency recovery services because of the partnership formed between the world’s top ethical hackers and one of the nation’s top cyber law experts. Bukh Law firm, a trusted, nationally-renowned cyber law firm with a top Avvo rating, has come together with the notorious hackers who created the digital security firm CyberSec to provide secure ethereum recovery help. Our hackers were some of the most notorious in the world, accessing the private information of billionaires on the Forbes 400 list, and the strong computer skills and decryption experience provided by Bitcoin Recovery Co. is unparalleled. 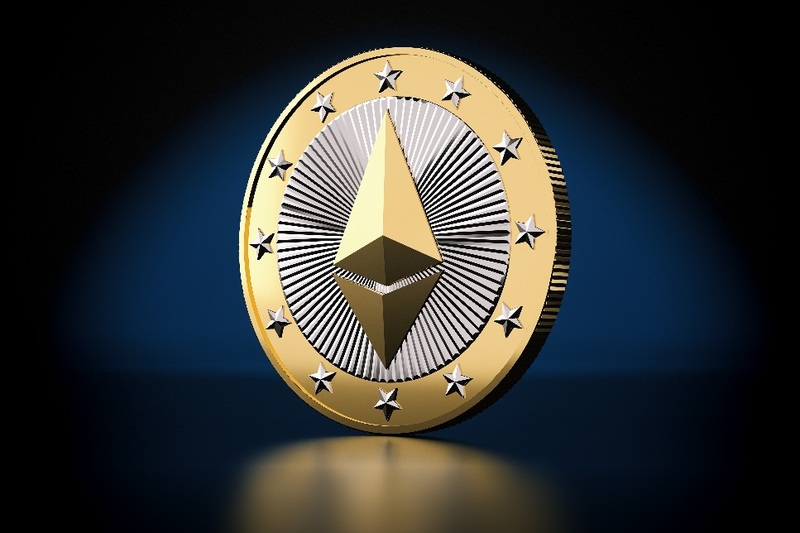 And, because Bukh Law Firm provides escrow service, you can rest assured that your recovered ethereum is in the best of hands. Just give us a call to provide us with information about your problems accessing your ethereum wallet to find out how we can help you. Some of these are hardware wallets, some are apps for mobile devices, and some are web-based. We can help with many issues that have arisen with all types of wallets where your ethereum is stored. If you have a problem accessing ethereum tokens in any wallet, each out to our ethereum crypto recovery experts as soon as possible to find out how we can help you to restore your access and get your tokens back. Your cryptocurrency isn't lost, just inaccessible. We make it reachable again. Contact our trained team of security experts today and retrieve your funds tomorrow. Ethereum has seen rapid increases in value, and you do not want to miss out on benefiting from your investment in this virtual currency just because of technical problems in accessing your wallet. You need an ethereum recovery service with the necessary skills to recover your lost access and you need to ensure that the service is ethical so you can feel confident your tokens are safe from theft or other potential sources of loss. Bitcoin Recovery Co. provides the service you are looking for. Give us a call today to talk with us about your problems accessing your ethereum and to discover more about what our computer and legal experts can do to help you.